Teaching students to replay is a strategy similar to rereading. Students are using a wide range of media to learn new information. It’s important to help students understand how pressing rewind can boost their comprehension. 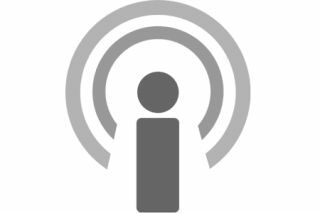 Using podcasts at home is a great way to extend a learning activity. Pick a few kid-friendly podcasts or episodes to share with families in a class newsletter to help connect learning in the classroom to activities at home. Do you have a favorite podcast or classroom activity? Share it in the comments below!